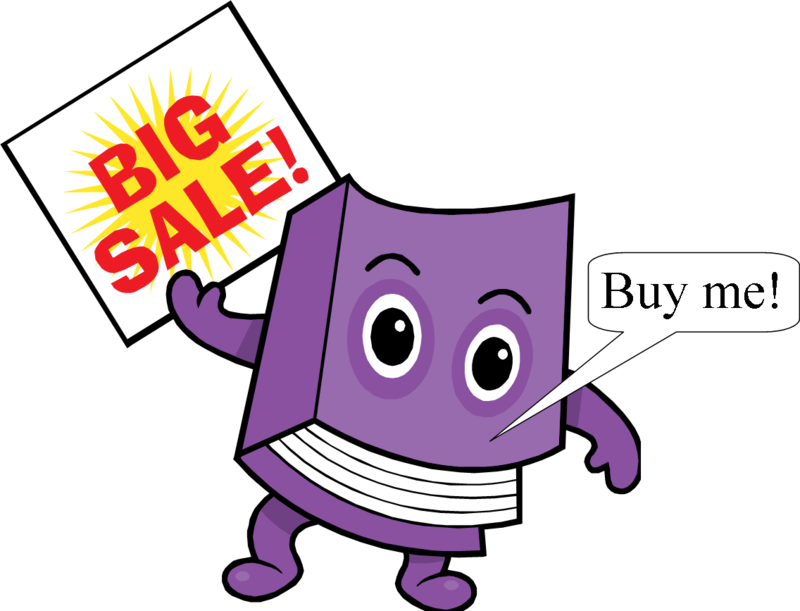 Just a short reminder that we are holding our annual book sale this weekend starting Thursday 26th at 9 a.m. at our usual venue, the main entrance to Garvey's Super Valu, Main St., Dungarvan. We have books to suit all ages and interests. We have a very large selection of children's books.